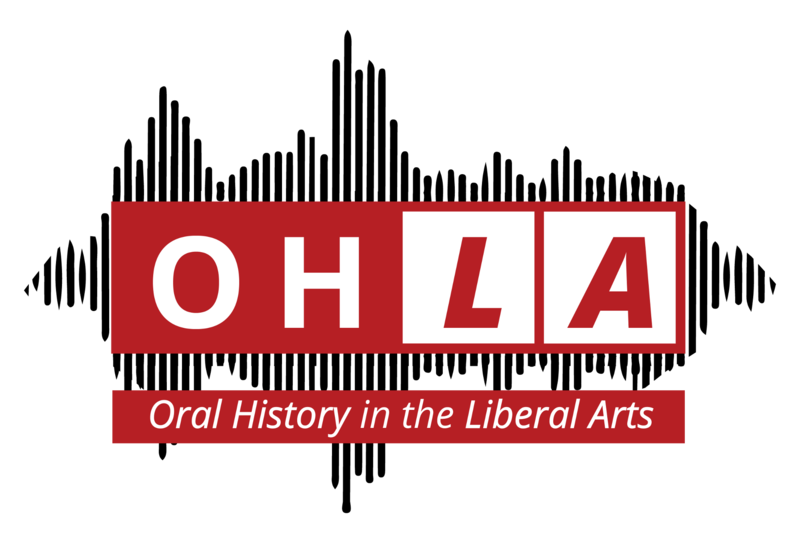 The OHLA Collective is committed to researching and identifying a variety of tools and resources for researchers, students, and faculty to use for the purposes of their projects. We explore various venues to find new and innovative solutions to research problems. Dr. Mary Gordon is the developer of the Her–History Method™, an innovative use of Excel spreadsheets for indexing and tagging metadata and timestamps to her qualitative oral history interviews. OHLA co-director Brooke Bryan spoke with Dr Mary Gordon at the 2016 Oral History Association annual meeting during her poster presentation entitled, “Managing Massive Amounts of Narrative Data,” and she agreed to be featured here. I interviewed her to discuss her background in research, the development of this data management process, and best practices for using the method. Dr. Mary Gordon received her doctorate from UCLA, and has since then worked in higher education, in television production, in corporate research, and has researched, written, and published works of various types. Dr. Gordon refers to herself as a “chameleon, who crosses both the scientific and the humanities areas.” Having conducted quantitative and qualitative research for major corporations, as well as historic and ethnographic research following her retirement, she has had to devise a workflow capable of meeting the strict criteria of her many endeavors. Massive amounts of material from recorded and unrecorded interviews, have been primary components of Gordon’s research material throughout her career, and thus consistent and efficient data management practices have been vital for her work. While working to help corporations understand a myriad of topics from the manufacturing floor to the board room, she fleshed out a detailed note-taking system to manage and track data she obtained while conducting interviews. This evolved into a streamlined workflow on Microsoft Excel, the Her–History Method™. When she retired from the corporate sector, she went on to employ the Excel method while working alongside the National Parks Service to research and publish her book, Tiq Slo’w: The Making of a Modern Day Chief, an ethnographic biography of Indian leader Charlie Cooke. She has since used the method for a work on Chiriaco Summit: Built by Love to Last in the Desert, as well as a new project that is still in its early stages. Realizing the potential of this simple and accessible, yet complex and adaptive tool, Dr. Gordon has shared her practices of data management across the United States. She has spoken at conferences and lecture series for organizations such as the National Parks Service and the Oral History Association. Click through to the following page to learn more about the Her–History Method™ developed by Dr. Mary Gordon. 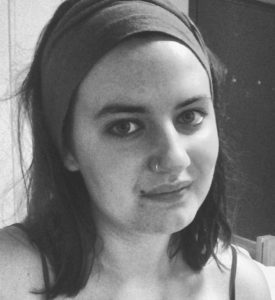 Ella Arnold is part of the class of 2018 at Antioch College, and worked as the Digital Archives Coordinator for OHLA. She is interested in pursuing oral history as a career, and has worked with digital archiving in the past, providing transcripts for bilingual interviews at her local radio station, WYSO. Her interests in history include women's history and immigration history in the US.